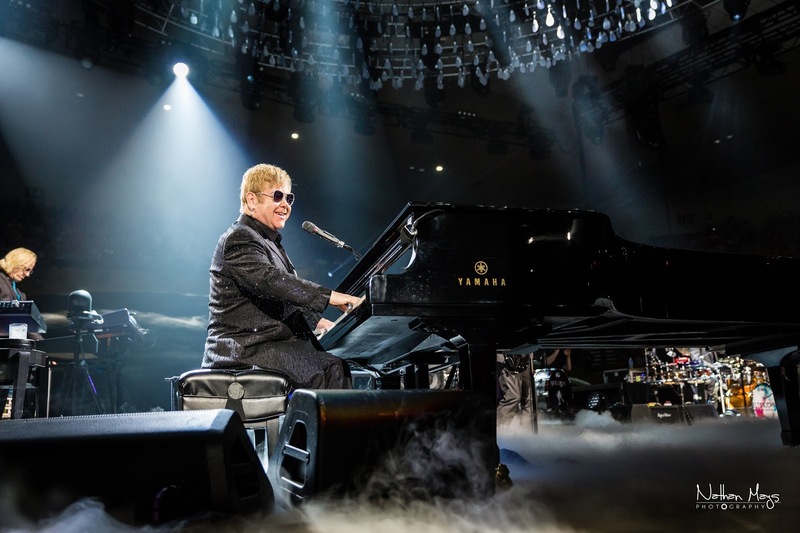 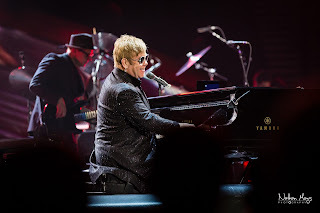 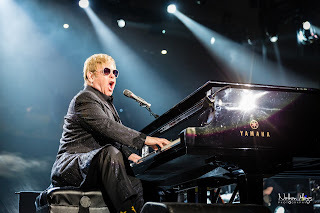 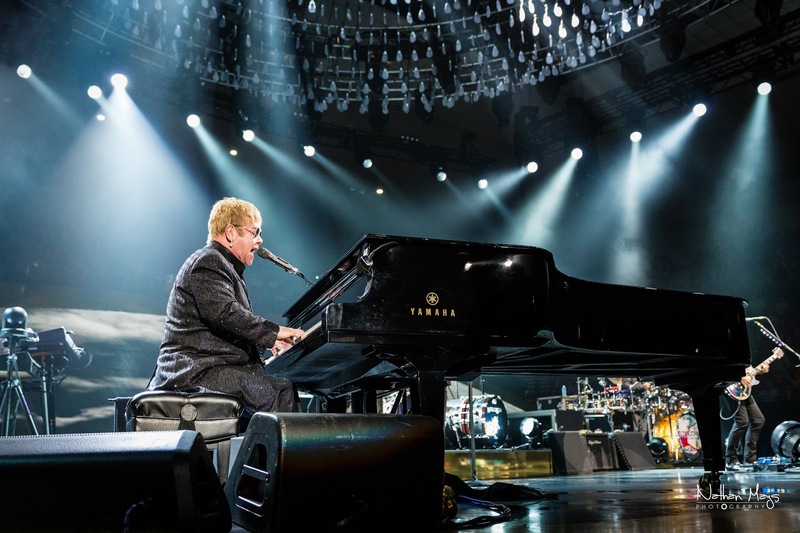 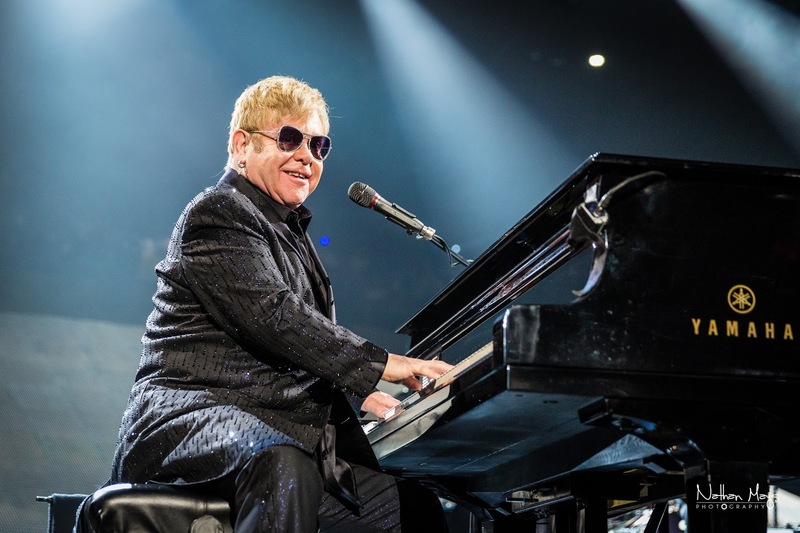 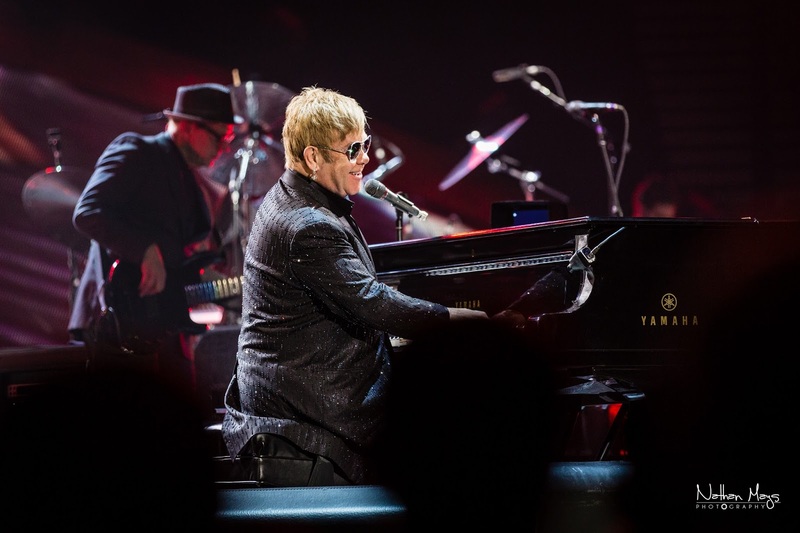 Elton John brought his band back to Johnson City, Tennessee, to perform for yet another sold out crowd. The show began under dim lights as a low-lying fog slowly crept over the entire stage. 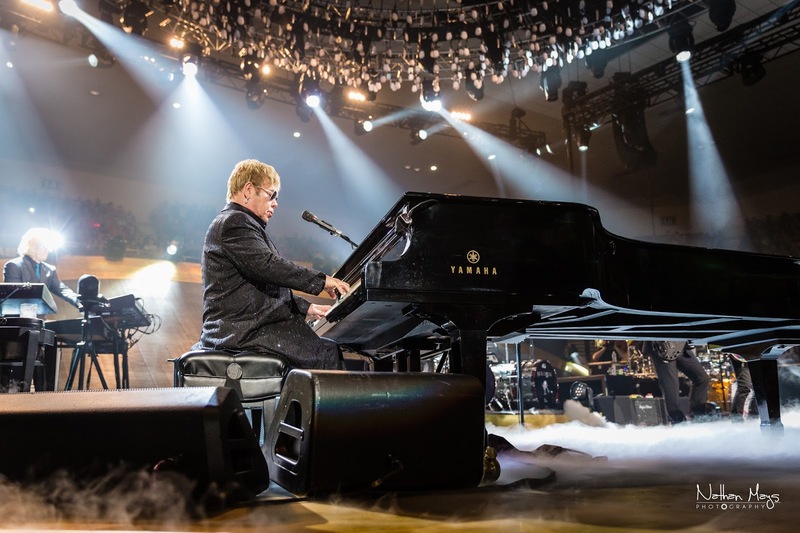 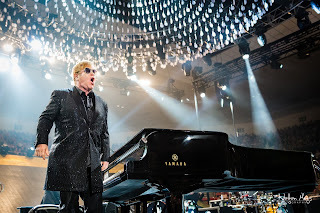 As the band played the opening strains of Funeral For a Friend, Elton stealthily made his way across the edge of the stage under the cover of darkness. 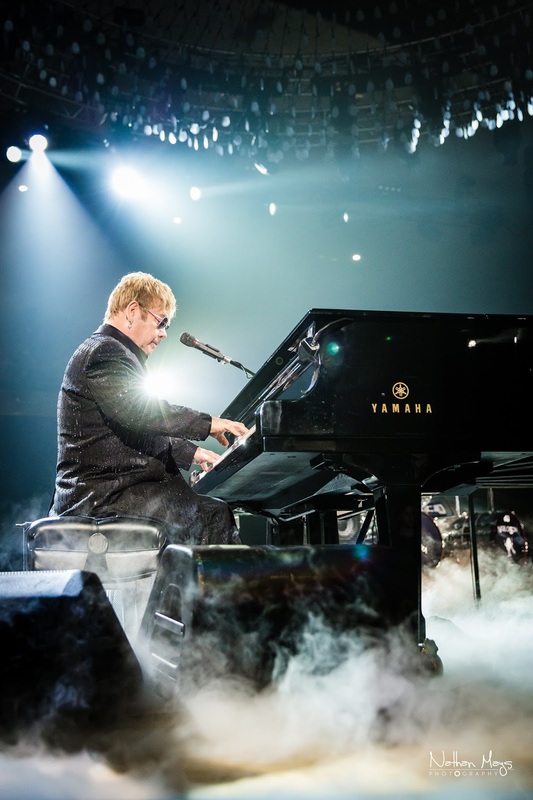 He sat quietly with little fanfare until the spotlights ripped through the night, illuminating the legend himself. The crowd leapt to their feet! 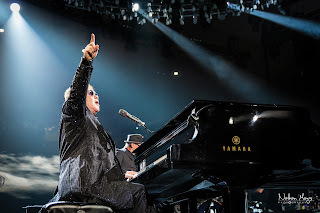 He continued the buildup, guiding the band into Love Lies Bleeding. 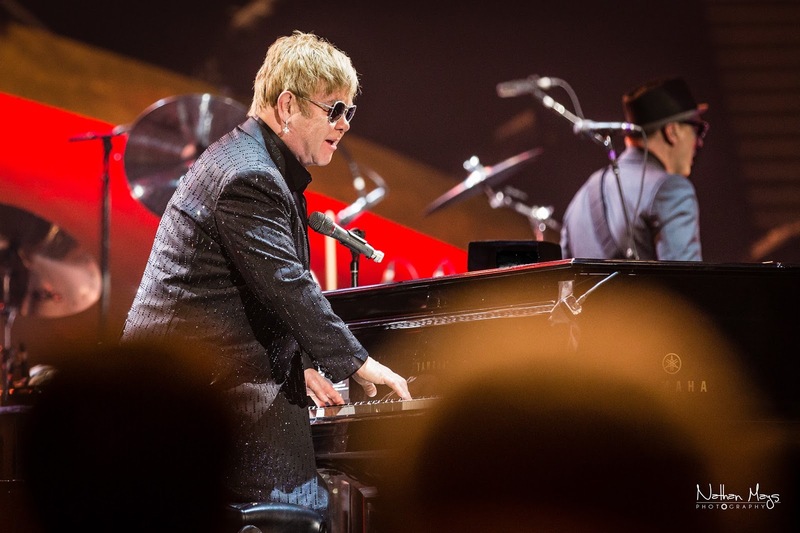 Bennie and the Jets was up next, but by then the audience already knew that they were in for a night of greatness. 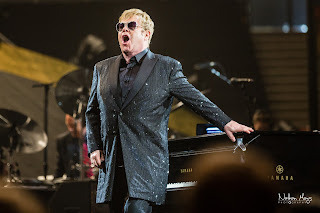 Elton John is touring to support his latest album, Wonderful Crazy Night. The album was released on February 5th and was produced by Elton John, along with T-Bone Burnett. 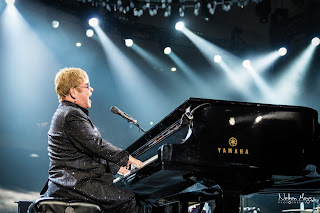 So while it's true that the people make an event (and the people definitely made any event!) this space definitely adds a different dimension to it. 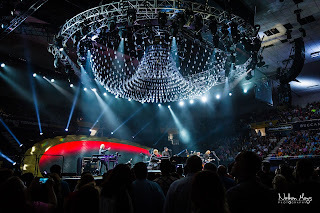 Went to venues in Los Angeles for evening events and I was really impressed.